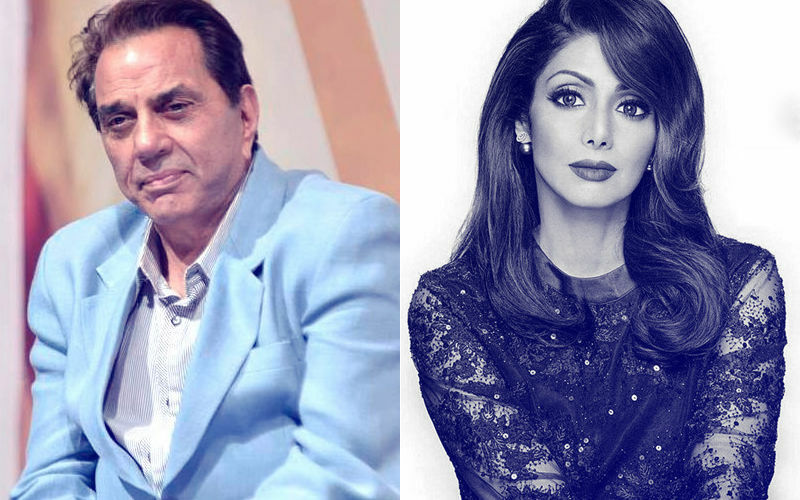 Tomorrow is going to be a really emotional day for fans of Sridevi. After Sridevi's death earlier this year, tomorrow is her first birth anniversary. 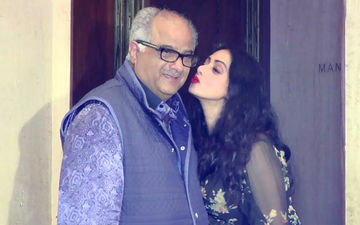 Just a few hours before the day arrives, hubby Boney Kapoor spoke to section of the media about his late wife. He was extremely emotional while speaking about the legendary actress. “There are heroes and then there are legends, heroes get remembered but legends never die. Sri lives with us every day… not a minute goes by when we don’t miss her (sic),” said Boney. To make the day even more special, Bollywood Art Project is building an 18 feet tall mural painting of Sridevi on a building wall on Chapel Road, Bandra, Mumbai. That's an honour that not many artistes in Bollywood can boast of. 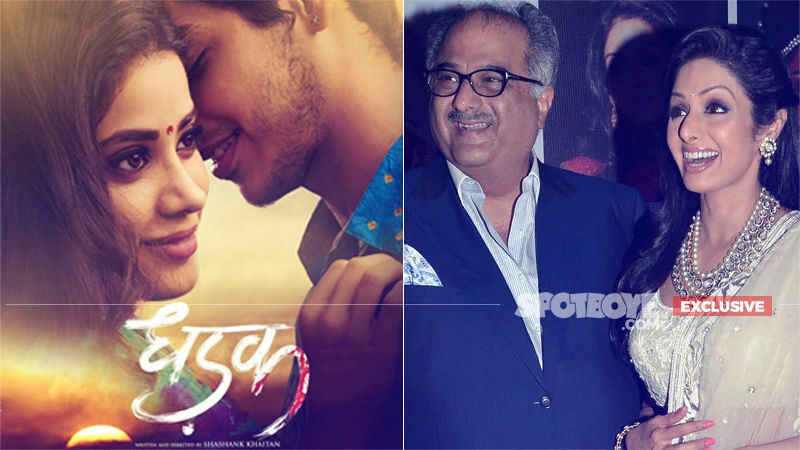 Sridevi surely deserves it and what better day than tomorrow to mark it's opening. The project involves artists like Ranjit Dahiya, Kunal Dahiya, Bidisha Biswas, Arushu and Richa. 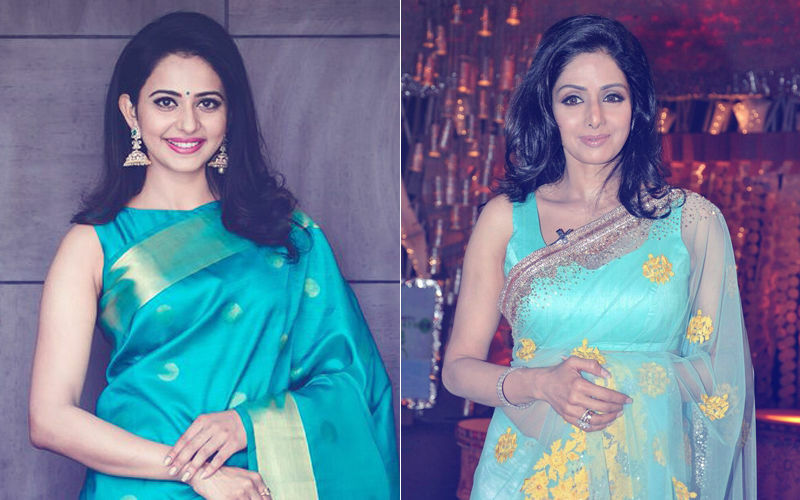 Sridevi’s look from her hit film, Gurudev, will be recreated on the mural. 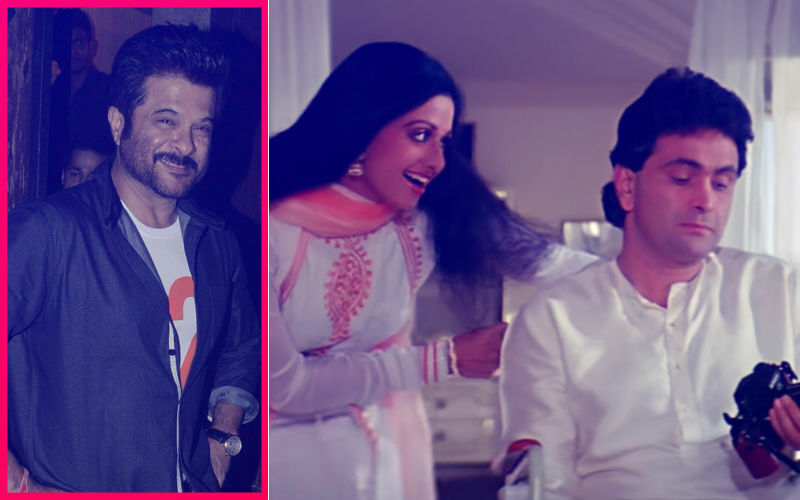 Not just this, even the Film's Division is paying a special tribute to Sridevi in Delhi by screening some of the her most popular films. 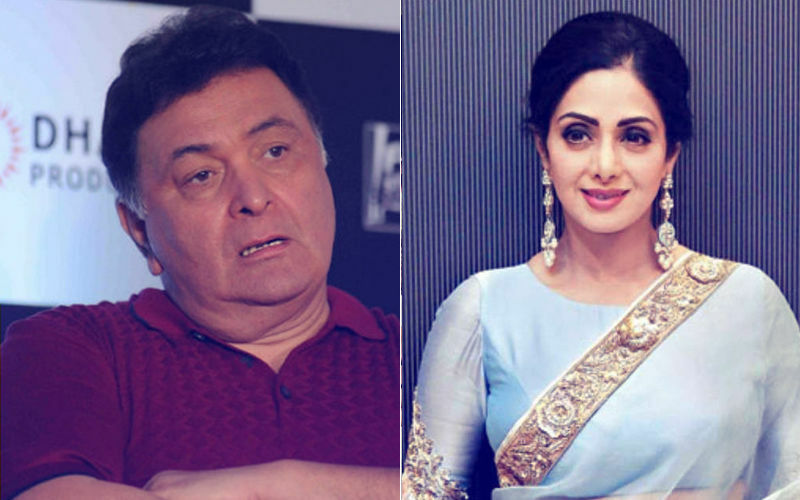 Mom, Lamhe, Mr India, English Vinglish, Sadma and Chandni will be screened through August 13 and 14 in memory of Sridevi.